Haydn wrote at least 52 keyboard sonatas and Mozart some 20, but neither is generally credited with committing his most profound thoughts or grandest gestures to the genre. This was partly misfortune of timing: Beethoven’s sonatas were conceived for the much more ‘public’ and fast-developing pianoforte as opposed to his predecessors’ harpsichord and fortepiano (even though all up to and including the Moonlight offer the option ‘Clavecin ou Pianoforte’). And while Beethoven was himself a pianist and many of the sonatas were written for his own performance, a wider dissemination of their content became possible through their early publication. In that nearly all were printed within a year or two of their completion, Beethoven was luckier than either Haydn or Mozart. 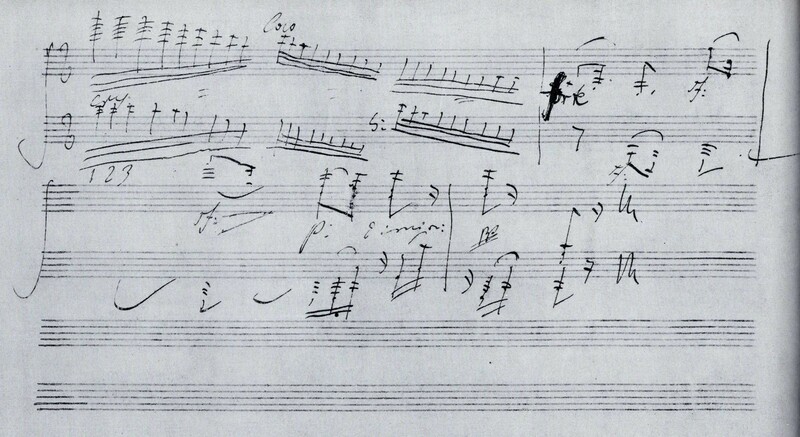 More significantly, the piano sonata was important to Beethoven and he treated it seriously. Excluding the juvenilia of his early teens, the 32 span 27 years. A quick glance through the chronology will reveal that the piano sonata was seldom far from his thoughts and never absent for an extended period. They cover virtually his entire adult career and serve, better than any other category of his output, to give an almost complete view of the evolving nature of his creative life. 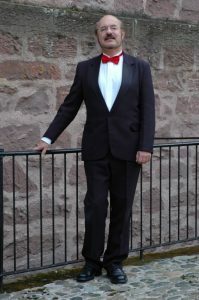 One of Scotland’s leading musicians, Gusztáv Fenyő has been highly praised for his one-composer cycles, beginning in 1990 with two cycles of the Beethoven piano sonatas, at the Queen’s Hall, Edinburgh and the Royal Scottish Academy of Music and Drama (now RCS), Glasgow. He has also performed complete cycles of Beethoven’s violin-piano sonatas, ‘cello-piano sonatas and piano trios, as well as Chopin’s complete solo piano works, Bach’s ‘Well-Tempered Clavier’ and Shostakovich’s 24 Preludes & Fugues. Winner of the Australian Broadcasting Commission’s concerto competition at age 18, he studied in London with Schnabel’s disciple, Maria Curcio, and at the Liszt Academy in Budapest. He has performed a comprehensive solo, chamber and concerto repertoire on three continents and broadcast for the BBC, ABC and Hungarian Radio. Gusztáv Fenyő is performing the complete cycle of 32 sonatas in eight recital programmes spread across 2019 and 2020. These programmes present the sonatas in chronological order, with the exception of the pair of short, early sonatas, Nos. 19 and 20, which are included in Programme 3. They are minor works that do not illuminate the progress of his genius, if included chronologically, but they do fit well with the lighter Op. 14 sonatas. 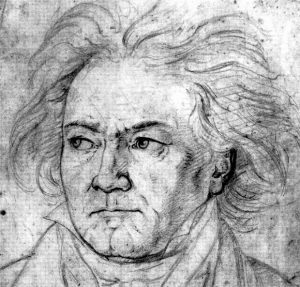 Beethoven did not intend them for publication but his brother sent them to the publisher some years later, without his consent, hence their higher Opus numbers. 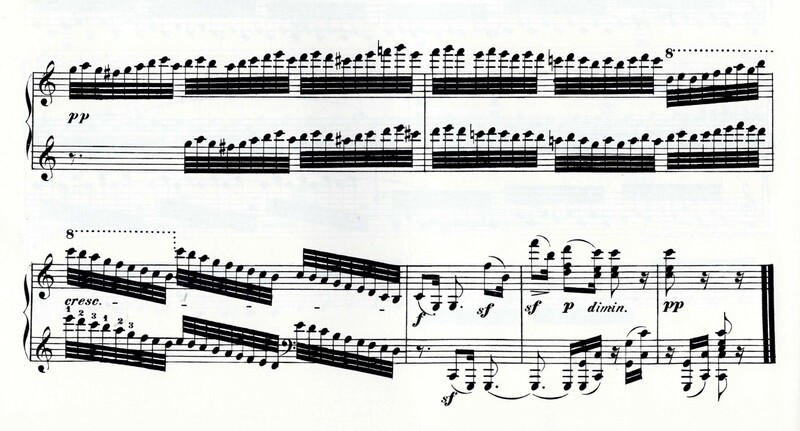 In addition, he is performing single recitals of a selection of the sonatas where the complete cycle isn’t feasible. He will be recording the complete cycle of eight programmes in private sessions at the end of 2019 and 2020. The recordings will be available in video and CD formats and published on YouTube. 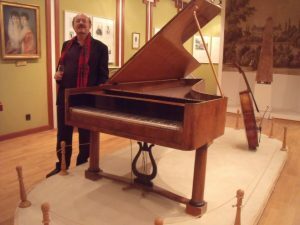 A fortepiano played by Beethoven at the Brunswick family home (now a Beethoven museum), Martonvasar, nr. Budapest, Hungary. Op.111 closing bars - MS. This cycle is presented as part of the Cathedral’s annual concert series Music for a Summer Afternoon. Admission to all recitals is free. There will be a retiring collection in aid of The Cathedral Musical Resources Fund. The first half of each recital will be about fifty minutes; refreshments will be available in the Cloisters during the interval. Recitals will conclude by 5pm. The Cathedral of The Isles, Britain’s smallest cathedral, is an architectural gem. It has a rich tradition of liturgical and secular music-making and a fine collection of keyboard instruments, including a Bösendorfer concert grand piano. 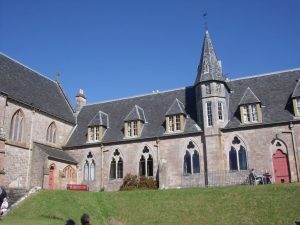 The Cathedral and adjacent College of the Holy Spirit are set in 8 acres of beautiful landscaped grounds on the Isle of Cumbrae, one of Scotland’s most accessible islands. The buildings were designed in 1851 by the renowned architect, William Butterfield, whose other works include Keble College, Oxford, All Saints Margaret Street, London and St Paul’s Cathedral, Melbourne. The College is now a 3-star guest house. The Isle of Cumbrae in the Firth of Clyde is ten minutes by ferry from Largs, which is about an hour by train, bus or car from Glasgow. 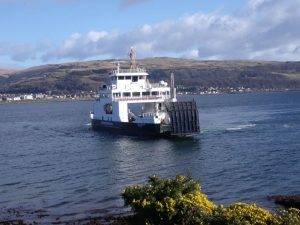 Caledonian MacBrayne operates a frequent car/foot-passenger service between Largs Pier (postcode KA30 8BG) and Cumbrae Slip (tel. 0800 066 5000). The ferry is met by a connecting bus for the short journey to Millport. Ask for ‘The Cathedral’ and alight at College Street. Follow College Street up the hill, past George Street – the entrance to the Cathedral grounds is on the right. Vehicles should continue to the next (concealed) entrance on the right. To be met at the ferry by taxi telephone 01475 530666. The Cathedral has wheelchair access via the Lady Chapel. 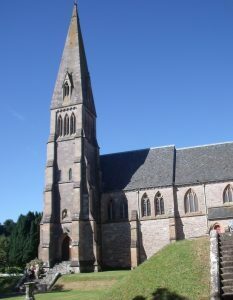 See also our Isle of Cumbrae Summer Music past events and gallery. Other dates in Scotland and Hungary to be announced.